Truck shoppers who want a high-quality vehicle have a wide variety to choose from, but some vehicles show themselves consistently just a bit better than the rest, like cream rising to the top. 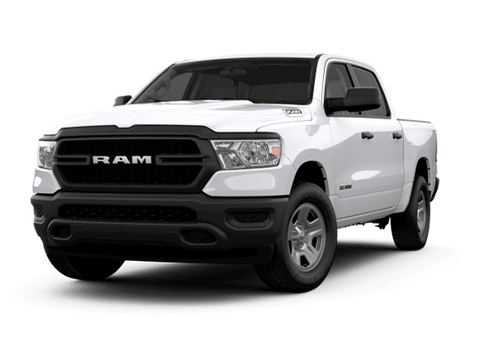 One of these is the 2016 Ram 1500, and in this 2016 Ram 1500 vs 2016 Chevy Silverado 1500 comparison we are going to look at a few of the ways that the Ram light-duty truck delivers premium capability. 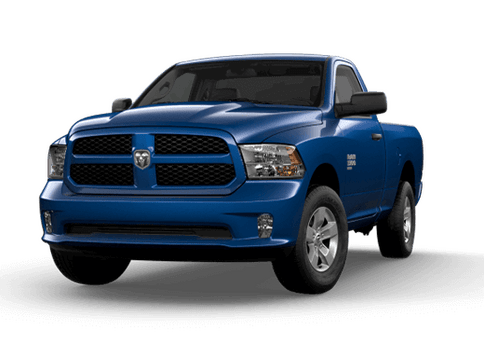 Both of these trucks is available with three engine options, but the 2016 Ram 1500 offers a more powerful base engine than the 2016 Chevy Silverado. It also has the only diesel option in this comparison. That engine delivers the best mileage in the segment. Both the Ram and the Chevy have a gas V6 base engine. The 2016 Ram 1500's is mated to an extremely smooth eight-speed automatic transmission and delivers 305 horsepower and 269 pound-feet of torque. The base engine in the 2016 Chevy Silverado 1500 is a 4.3-liter V6 rated for 285 horsepower and 305 pound-feet of torque. It is matched to a six-speed automatic transmission. Both of these trucks are also available with a V8 engine options. 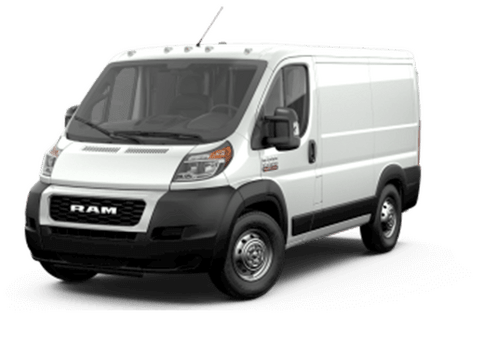 Another way the Ram distinguishes itself in this 2016 Ram 1500 vs 2016 Chevy Silverado 1500 comparison is in the variety of options that it offers to the discerning truck owner. Both of these Ram and Chevy trucks are available in several body styles, but the Ram 1500 adds in a variety of trim choices. The Silverado is available with a choice of six trims and a couple feature options. The Ram has 11 trim levels. Whether owners want a no-frills Tradesman truck, an off-road optimized Rebel, or an elite High Country, the 2016 Ram 1500 can meet diverse driver needs with confidence. There is even a specialty HFE, or High Fuel Economy trim that offers the top gas fuel efficiency in this comparison. Thanks to engine stop-start technology and a standard hard tonneau, this trim can offer up to 18 mpg in city driving and 25 mpg on the highway. The interior of the 2016 Ram 1500 is also extremely refined, with high-quality materials and user-friendly controls. 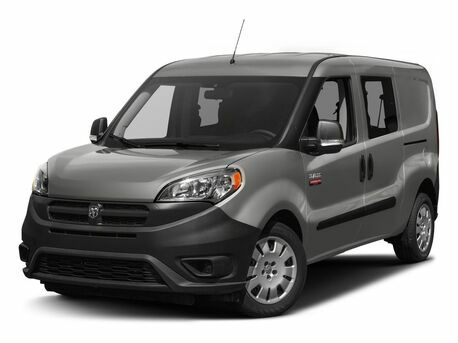 Both the front and back offer plenty of leg room, and the seats manage to find the right balance between support and comfort. 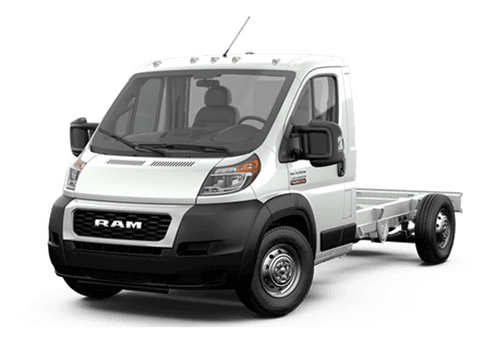 The Ram also offers the RamBox storage compartment which offers an even more secure way to handle cargo. For more information on this 2016 Ram 1500 vs 2016 Chevy Silverado 1500 comparison, or to schedule a test drive at Fury Ram Truck Center today, contact a member of our sales team.